First deep ARVOR profiles under the ice! Argo: 2 000 000 profiles! The ERIC office team is growing! In the beginning of 2018, 11 deep Argo floats have been deployed from the R/V Investigator during its voyage for Detecting Southern Ocean change from repeat hydrography, deep Argo and trace element biogeochemistry. This collaboration between Australia, Europe, France, Japan and the US to implement a deep Argo pilot experiment in the Australian-Antarctic Basin lead to the deployment of 5 Deep SOLO, 3 Deep Ninja and 3 Deep ARVOR (2 from France and 1 from EU project AtlantOS) floats. The main scientific objective of the cruise was to track change in the Antarctic Bottom Water (AABW) properties. 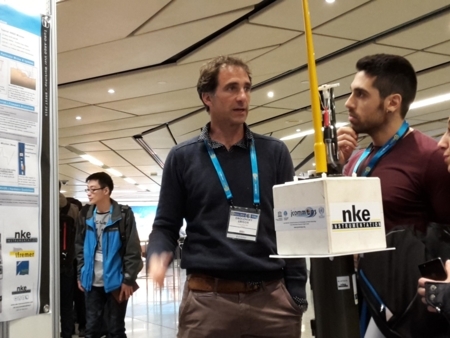 The deep Argo experiment primary target is to study the seasonal and interannual variability, both to understand dynamics and to help interpret trends from sparse deep hydrography. The following map displays the latest locations in December 2018 (stars) and collected observations (circles) of the different floats colour-coded by country. 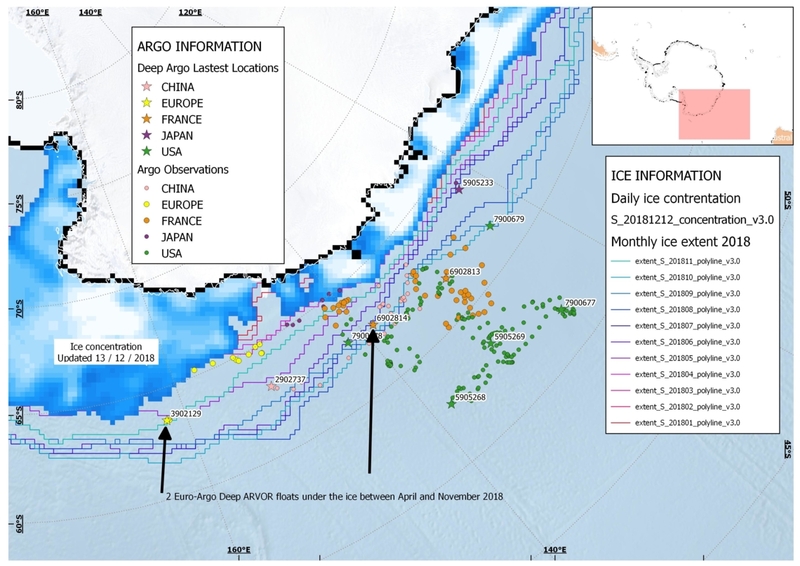 Ice edge and concentration in mid-December 2018 are also illustrated, together with the different monthly ice extents of year 2018. 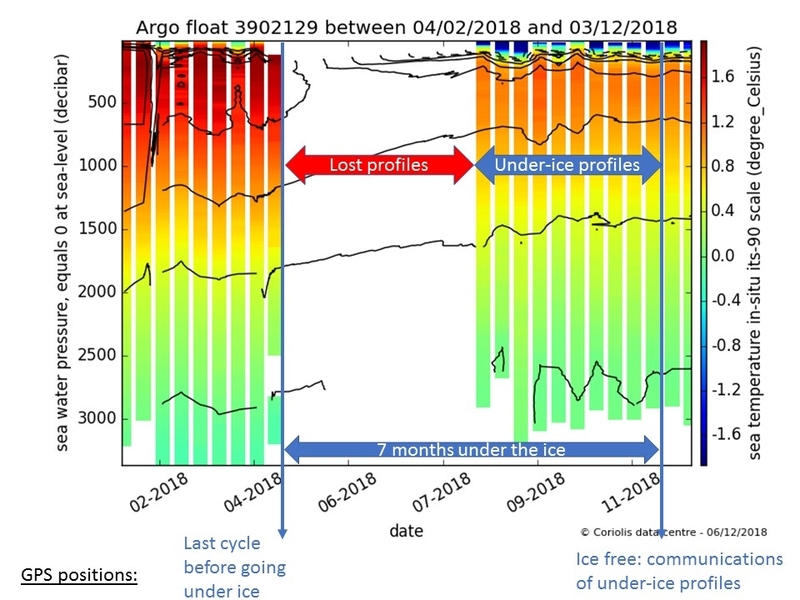 One can see that 2 Euro-Argo floats (3902129, EU AtlantOS, and 6902814, France) have been trapped under the ice during the southern winter 2018 (for 7 and 6 months respectively) and are now in ice-free areas. Thus they have been able to transmit the collected data stored in their internal memory. 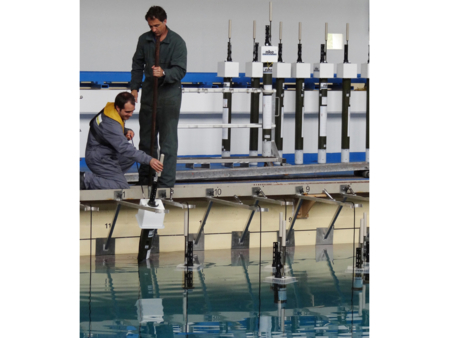 These deep ARVOR floats are equipped with an ice-avoidance algorithm (ISA) to detect the presence of ice at the surface. There were able to revert their ascent and collect new under-ice cycles until the next detection of ice-free waters. 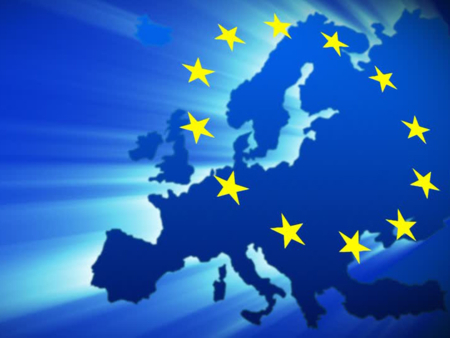 There are no positions attributed to the under-ice profiles. 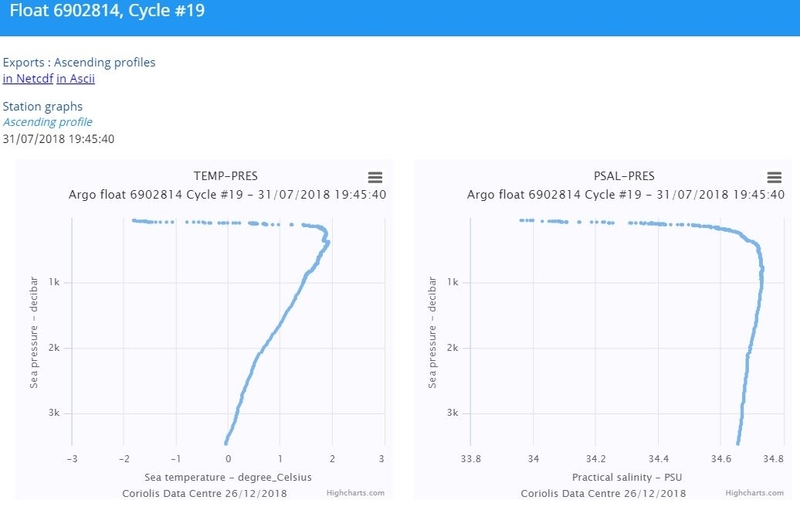 Due to the unexpected long-time period spent under the ice and current limit in data storage capabilities in the Deep Arvor floats, part of the collected profiles have been lost. A new vertical sampling strategy will be applied for the next winter season to reduce the amount of pressure levels acquired and allow a complete data collection. These floats are also equipped with an Optode and measure Dissolved Oxygen. 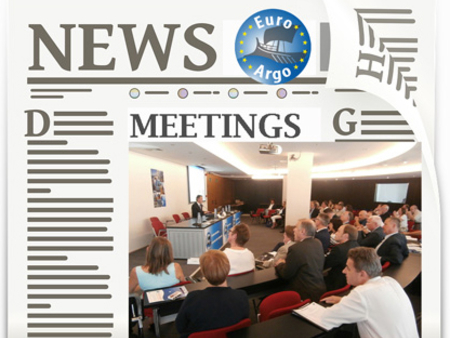 These first Deep Arvor profiles collected under the ice represent a great success story for Euro-Argo and the effort spent towards the implementation of Argo in high-latitude regions!